Stunning Handbags to Pump Up Your Glam Quotient | The Shopaholic Diaries - Indian Fashion, Shopping and Lifestyle Blog ! Spring is not far away and it's the perfect time to go through the trends that are all the rage this Spring-Summer and make your wardrobe ready to rock the town. And when it comes to SS'15 trends, style experts have included glamorous handbags that are a must-have to mix & match your looks. 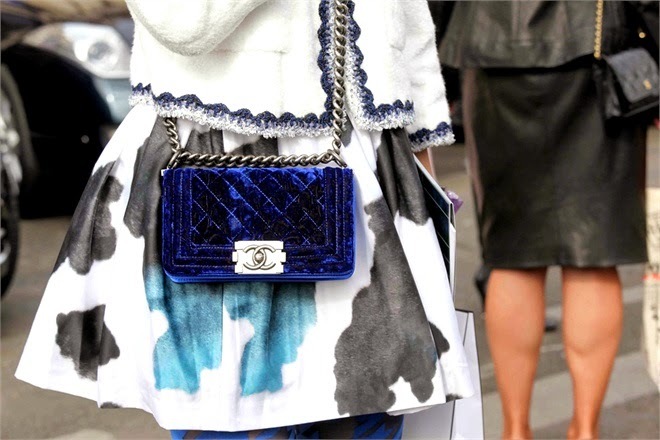 Retro Print Bags - Trends may come and go but there are some styles which are here to stay. Just like the quirky, retro print bags which are an absolute favorite of fashionistas who know how to up their style game. 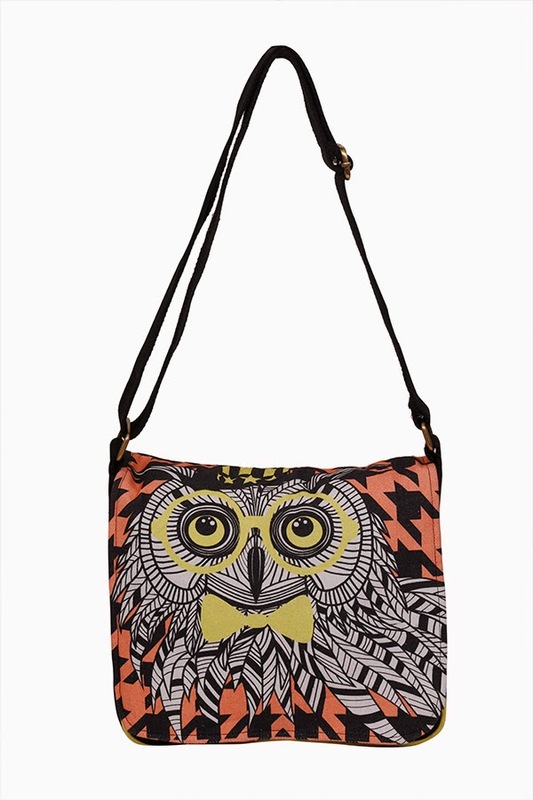 If you are shopping on budget, I would suggest picking this trendy retro print sling bag from Askmebazaar.com which has an eye-catchy print and is spacious enough to keep your daily essentials. Geometric Box Bags - Flaunted very often by our Bollywood fashionistas, models and stylists, a structured box bag is all that you need to instantly add glamour to your party look. You may choose a solid colored or textured geometric bag in square or rectangular shape, or go for an embellished version which is perfect for styling with your ethnic outfits. Miniature Bags - This season is all about going minimal and carry around cute, tiny bags to accessorize your casual or party looks. These bags are perfect when you just have to carry the bare essentials like your lipstick, mobile and a card to important events or when you are out on a dinner date. Choose your pick from a wide range of mini bags in embellished, brightly colored or boho-chic designs available at various online shopping portals and high-street stores. Stylish Backpacks - Backpacks were all the rage last year and they are not going out of trend anytime soon, especially when they are now available in sleek designs and stunning patterns. You can choose a colorful, handy backpack for a casual look or go for a faux leather or fringed backpack if you love experimenting. I am sure once you carry a comfortable, handy backpack, you would not want to switch back to sling or crossbody bags. 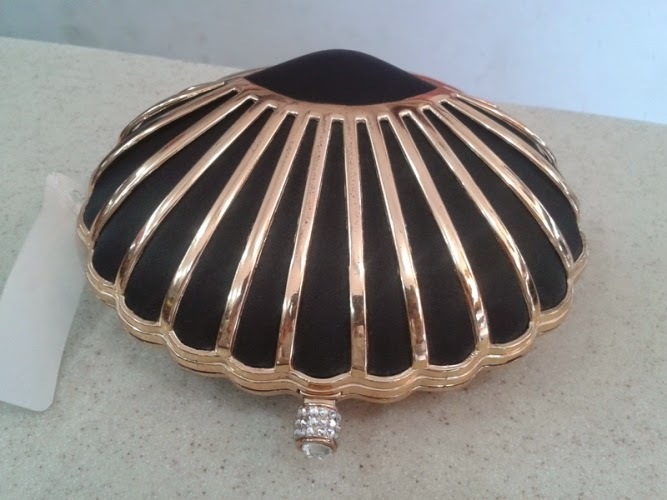 Elegant Clutches - If you are a regular follower of the prominent Fashion Weeks in our country, you must be aware the love for elegant clutches by our major designers. 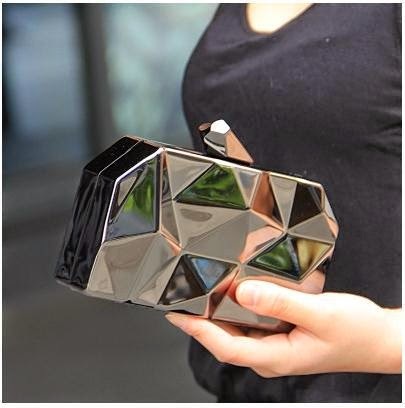 A sleek, classy and glamorous clutch purse is all you need to style all your party looks and stand out in the crowd. Next time you are getting ready for that wedding party or festive theme function, style your embellished saree with this party clutch available at Askmebazaar.com, which has an attractive design and a luxurious look. So these are my picks of trendy bags you must have in closet this Spring-Summer. Do let me know which of these you already have and which ones do you plan to buy soon? Awesome This is interesting. Great Wonderful wedding planning ideas.. Great Thanks..
Hi Nitika - ah, my subject! it's a wholesome compilation. I'd just add sling bags to this list coz they are comfortable as well as versatile. I love backpacks. yet to own one though. Last Time I bought a handbag with goodcustomized products. This is Awesome Wonderful Handbag design.. Good Job Thanks..
Nice blog , each of the bag has a unique style. Perfect to go with any attire. Lovely blog. I liked Stylish Backpacks its stylish and look cool. Check out http://khojguru.com/yepme-coupons-codes_b_2npak?ref=category exciting deals and offers.